Yes it’s finally here! 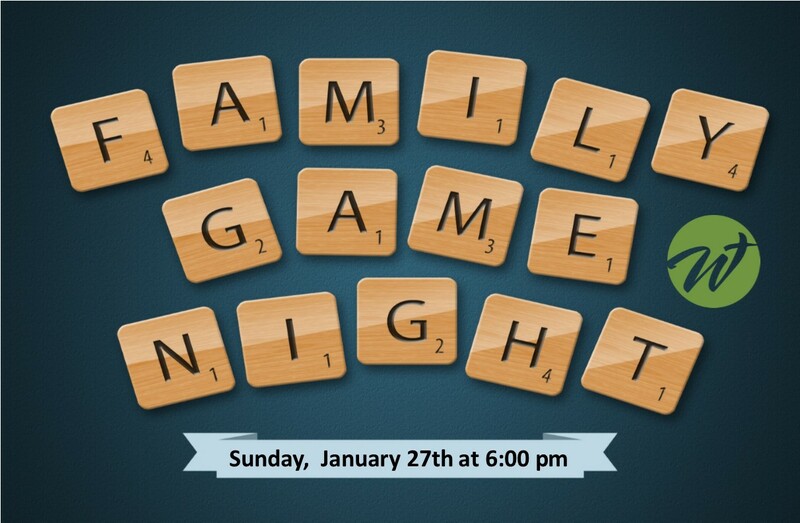 a family game night! Bring your favorite games and snacks to share!